Joscelyn is a Counsellor and Registered Social Worker and is in good standing with the Ontario College of Social Workers and Social Service Workers (OCSWSSW). Joscelyn earned her undergraduate honour’s degree at the University of Waterloo in Social Development Studies and Sexuality, Marriage and Families. She later went on to earn her Master of Social Work degree at Wilfrid Laurier University. Joscelyn has focused her ongoing learning around supporting members of the LGBTQ2+ and polyamory/non-monogamy community, with their struggles with mental health, trauma, depression, anxiety, relationships, coming out, gender expression and gender identity. She has also had training from Rainbow Health Ontario regarding transition support and documentation, as well as, experience in providing public education around LGBTQ2+ inclusivity and affirmation counselling. 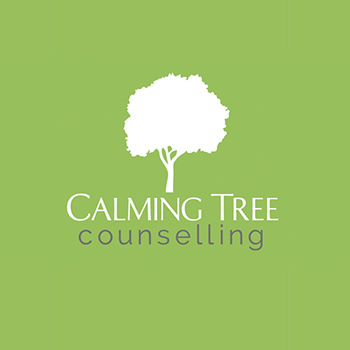 Joscelyn has over 6 years counselling experience working with youth and adults. She supports individuals, families and couples to navigate concerns surrounding mental health, trauma, depression and anxiety. Joscelyn has many years’ experience supporting youth who are experiencing mental health challenges and working with families with gender creative children. Her non-judgmental and client centred approach creates space for clients to explore their experiences while learning new skills to facilitate positive, lasting change in their lives. Her therapeutic style incorporates aspects of Cognitive Behavioural Therapy (CBT), Acceptance Commitment Therapy (ACT) and Narrative Therapy. Joscelyn will be available to offer appointments on Mondays and Wednesdays.